Grasman, J. (1971, October 20). 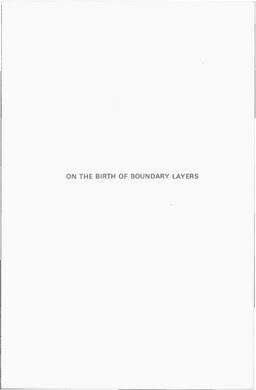 On the birth of boundary layers. Mathematisch Centrum.